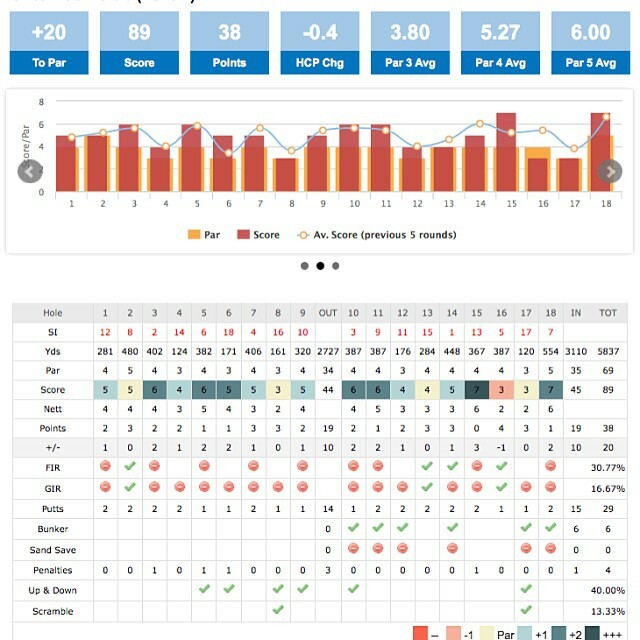 Lots of updates going live very soon to bring your data to life and analyse your game to help you play better and improve your game using the Golfshake golf score tracker. 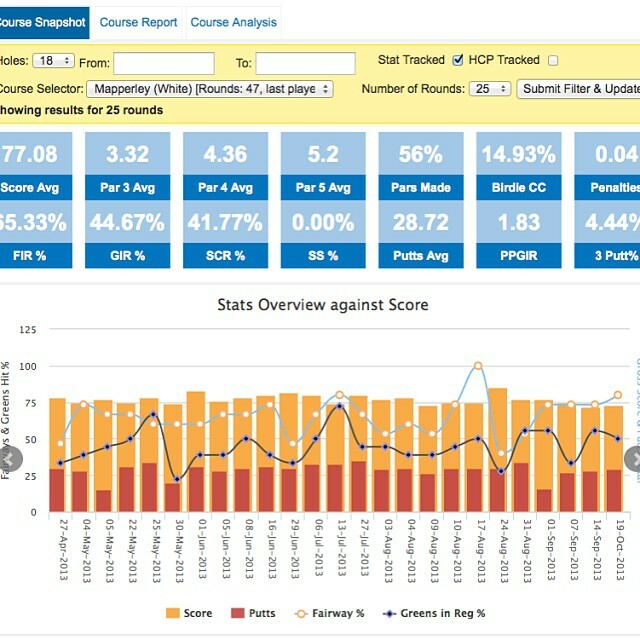 More info on the updates and how they can be used to improve your game will follow shortly. 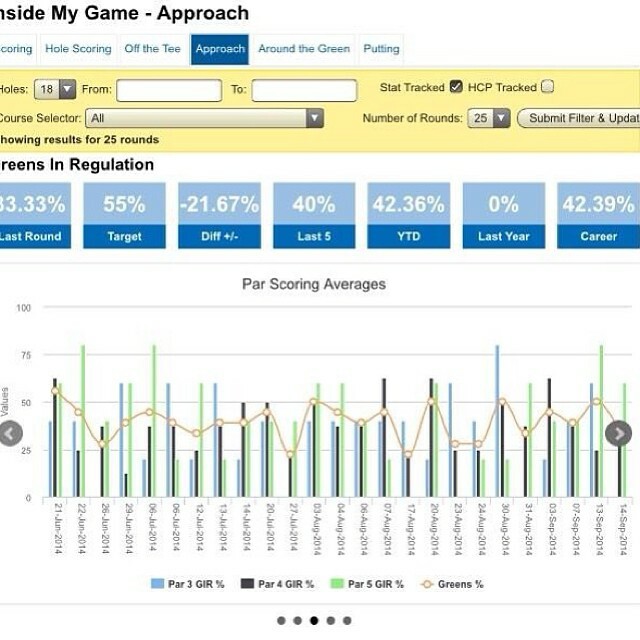 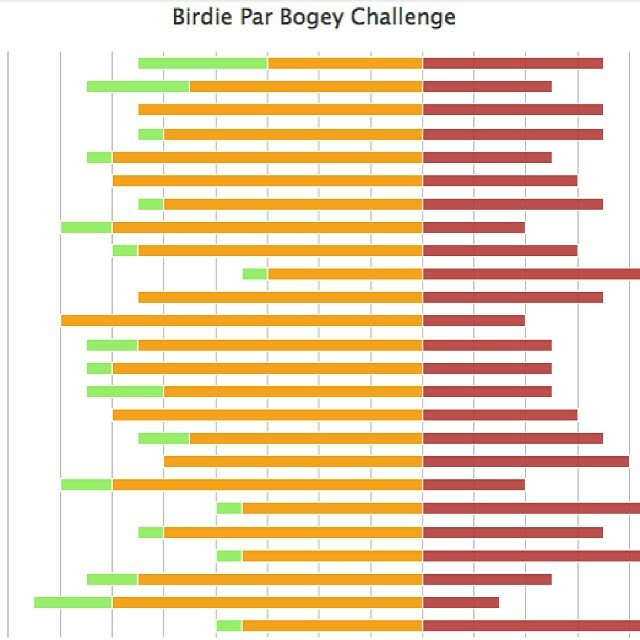 You can now analyse your game on Golfshake across 53 stats, 44 reports, 38 visual charts plus 14 key performance stats to really get inside your game. 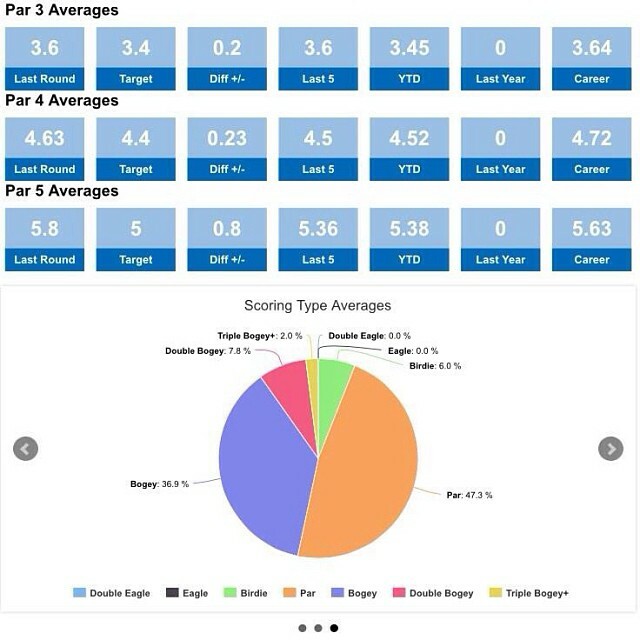 Image snapshot of some of the updates below!